Lets connect to discuss how best to serve you and create the home of your dreams. 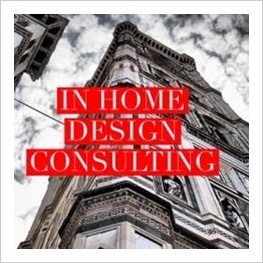 Whether you are looking for a one time design consultation, you are interested in our 90-day coaching program or you are planning on taking the plunge on a whole home renovation, Ashleigh Underwood Design is here to provide you with the service that you need with integrity! 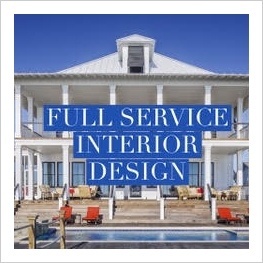 We offer several select services as well as full scale interior design, pick from one and you may just love it so much you dip back in for another. Planning a home renovation that you DIY the design process but want to start out with some guidance from Ashleigh Underwood Design? Looking to test drive the full Ashleigh Underwood Design design experience while jump starting your interior design project? 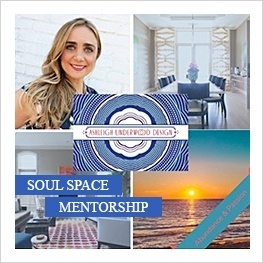 Have Ashleigh come out to the house for a 3 hour intensive which will leave you with the blue print for your own project or the fast track to getting your project with Ashleigh Underwood Design up and running. Either way you will finish the experience exhilarated by all of the progress made and a clear and concise plan of action! Ready Set Go! Lets get started with your project on a high note! We will analize the scope of work, give you a concise and itemized plan from start to completion and a promise of satisfaction with a job done with integrity, clear communication & adhearance to budget and timeline! Ashleigh Mentors her clients in creating greater health love and abundance in their lives through the resolution of clutter chaos and the incorrect use of spaces in their home. This is accomplished in a 90 day one on one program that begins exactly where you are. Ready to sell your home & want to make it look its best? or Are you getting ready to show it off for a big holiday? 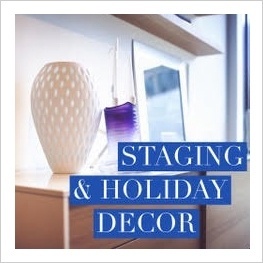 Let Ashleigh Underwood Design take the reigns on making your home look and feel its best at a time when you dont want to have to worry about the details. Ashleigh Underwood Design will create a concise plan & work to budget & deadline with integrity, clear communication and a design to satisfy! New home plans & a contractor or architect reving to move forward but still feeling unsure on giving the final go ahead? 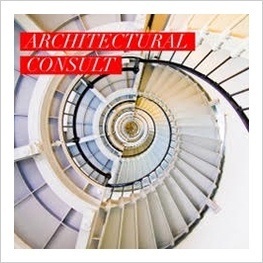 Want an eye to design and decor to help select hard surfaces, lighting & color concepts for your renovation or new build? Ashleigh Underwood Design offers a clear and concise way to get your project moving with integrity, clear communication and a design to satisfy!